The Chartered Institute of Logistics and Transport is at the forefront of the latest news in the transport and logistics industry. 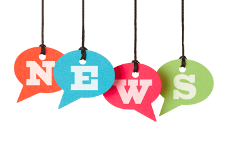 News stories are published on our website daily and as a member you will receive our weekly sector specific e-bulletin ensuring you are always up-to-date with the most relevant news to you. 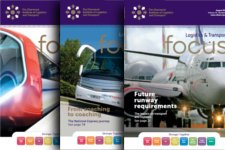 Members also receive Logistics & Transport Focus, our monthly magazine, keeping you informed about your Institute as well as featuring leading industry articles and the latest news. 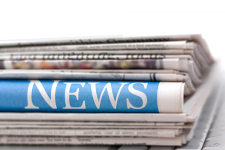 Published on a daily basis ensuring you are always up-to-date with the most relevant news to you. The Institute's magazine is published 12 times a year and can be read online by all members. 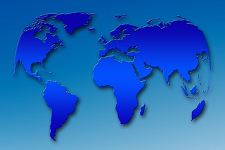 Extensive but easily searchable database with over 2,200 newspapers and magazines from more than 100 countries.